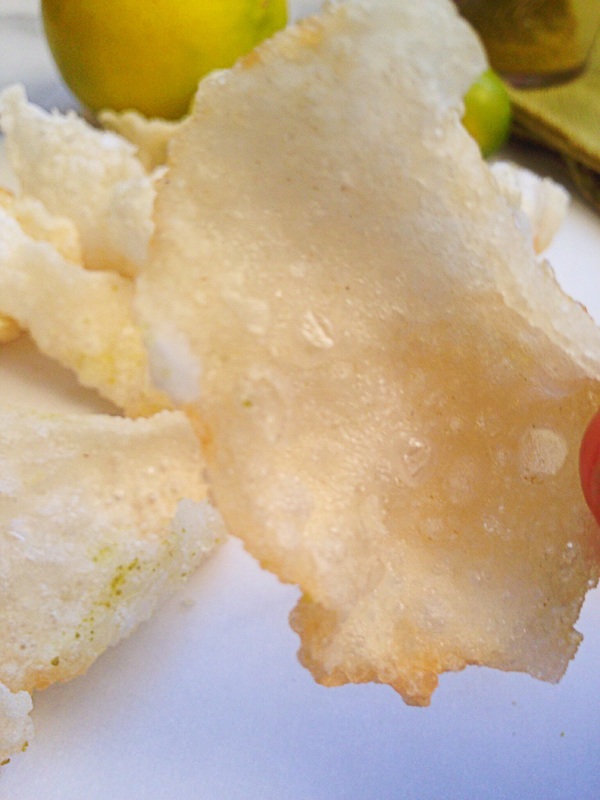 Today I’m giving you a recipe for ultra crispy, and delicious homemade rice puffs. I’m not a huge fan of rice, but my daughter and my husband are. They are especially fond of Basmati rice. I love the way that Basmati rice smells. It has it’s own unique aroma, no other rice smells as good cooking as Basmati does. I buy Basmati in area close by called Little India. I go there every so often to stock up on Indian spices as well. The only problem with that is that I always leave with a 20 pound bag of GMO free Basmati rice! It’s enough rice to feed my family for a year—we don’t eat rice that often. I almost always end of giving most of it away, it’s just too much, but they don’t sell it in smaller quantities. I have had this recipe for rice puffs in my que for a long while now, just haven’t had the rice to make it. I got the idea from a recipe in Modernist Cuisine, but found a simpler more home cook friendly version of it on Chef Steps. 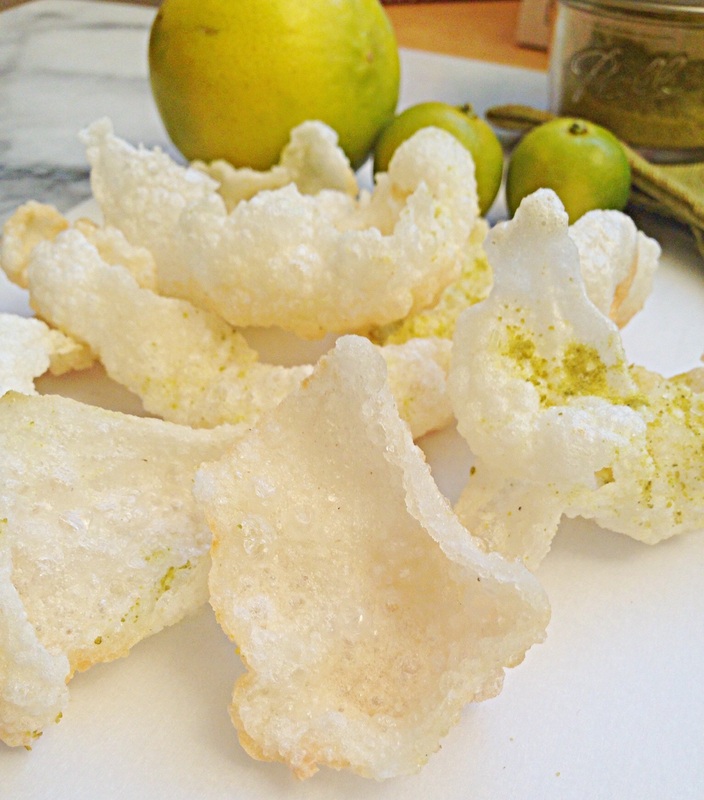 I’ve added my own spin on it with the addition of the lime salt, but if you haven’t gotten around to making my Lime powder, then plain sea salt will do, and these will still be amazing! You don’t have to use Basmati to make these, you can use any rice. Still don’t have a dehydrator? Buy one it will be the best $40 bucks you’ve spent in a long while. The alternative is to put the rice puree in the oven set to the lowest setting 150F leave the oven door just a bit ajar, and check it before it reaches the 2 hour mark. Check at 1.5 hour mark, you don’t want this to crisp up and burn. Directions: Add the lime powder sea salt to a bowl mix well and set aside. 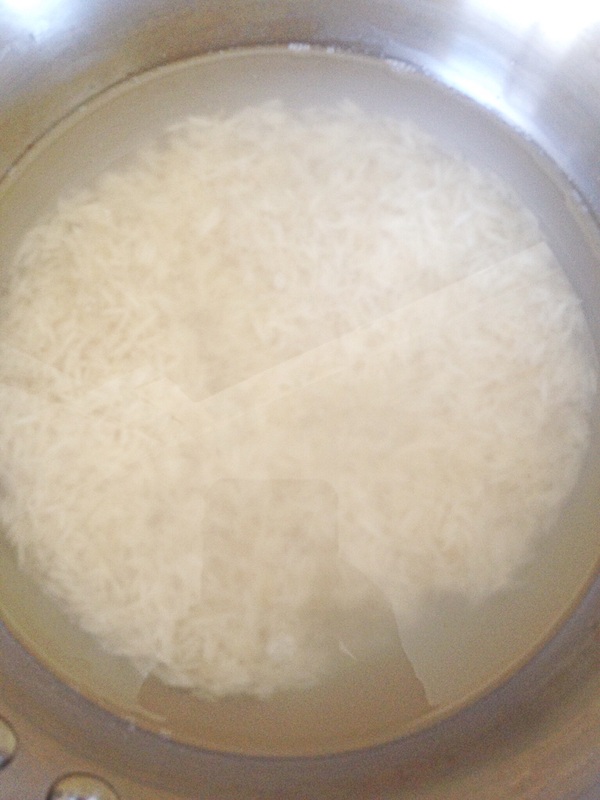 Add rice and water to a pot, cook until rice is tender and falling apart–there will still be water in the pot. 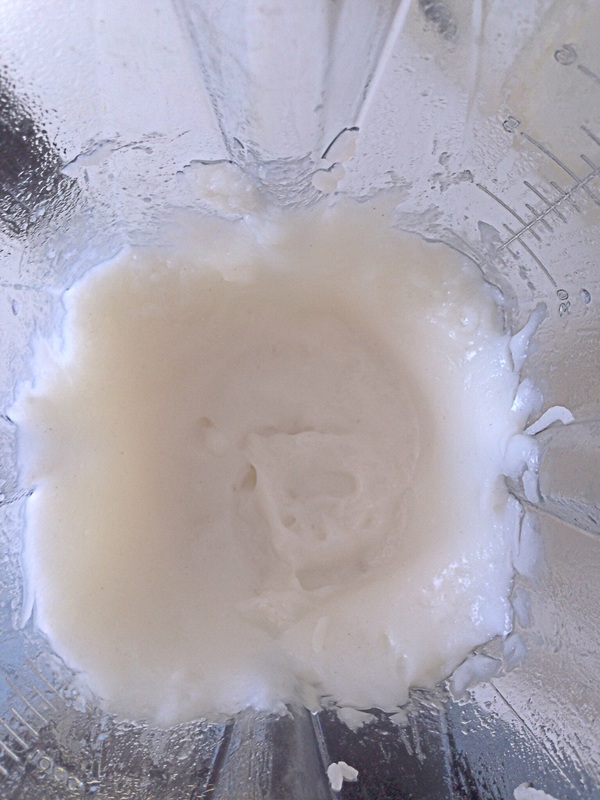 Transfer the cooked rice along with any left over water to a blender and blend until smooth. 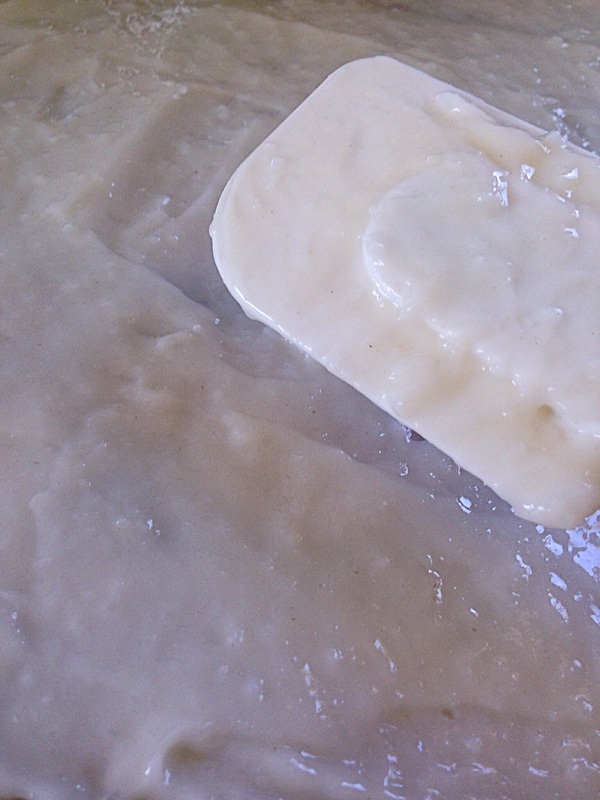 Pour the rice puree out onto silpat’s smooth out into thin layers. Place in the dehydrator on 122F and allow to dehydrate for 2 hours. 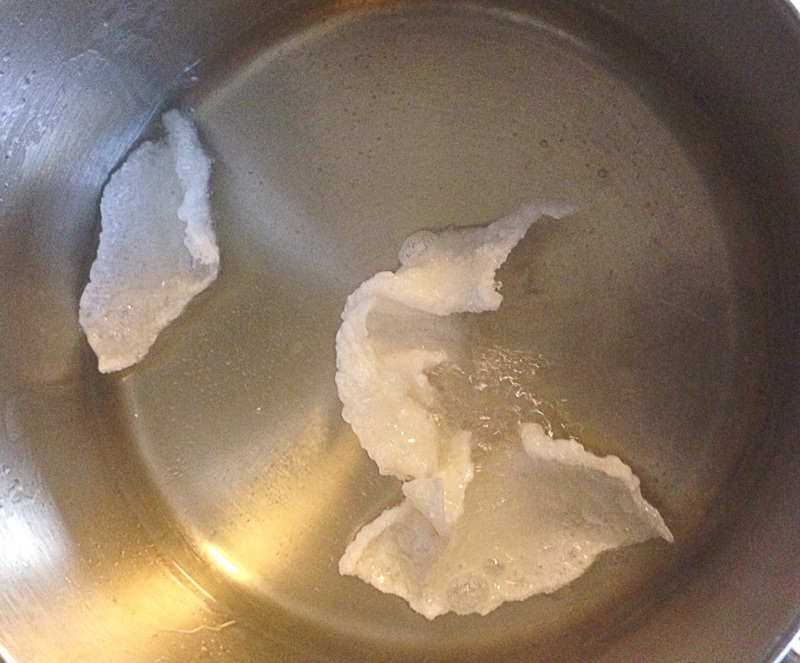 The dehydrated rice puree should be pliable but also have a snap to it. Note: If you dehydrate for too long, the rice puffs will not puff, if you dehydrate for too short a period, they will not puff either. When you place your rice puffs in the hot oil they should sink to the bottom of the pot and then immediately rise and puff. 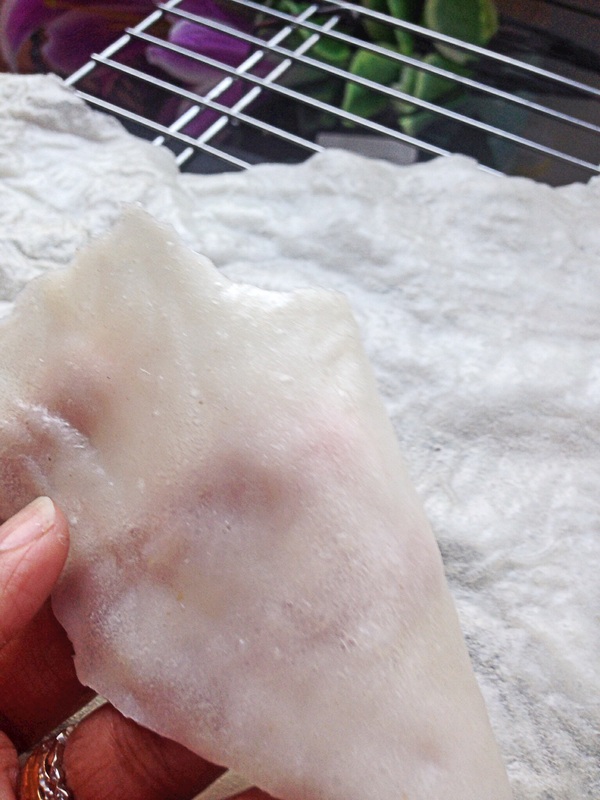 let the rice puff’s cool, then enjoy! This entry was posted in dinner, Food, Food blog, gluten free, Healthy Whole Food Blog, low calorie, quick fix meals, recipes and tagged Food, gluten free snacks, healthy snacks, kid friendly snacks, puffed rice snacks, recipes, rice puffs, rice snacks, snacks, Vegan, vegetarian. Bookmark the permalink. I’m very curious to try this!! I love these at Chinese or Asian restaurants!! They’re really good! Definitely worth a try!